Alliance Ingredients Company Limited was incorporated in Thailand in the year 2000. The founders are Mr. Chris Hua (left) and Mr. Daniel Lee (right). 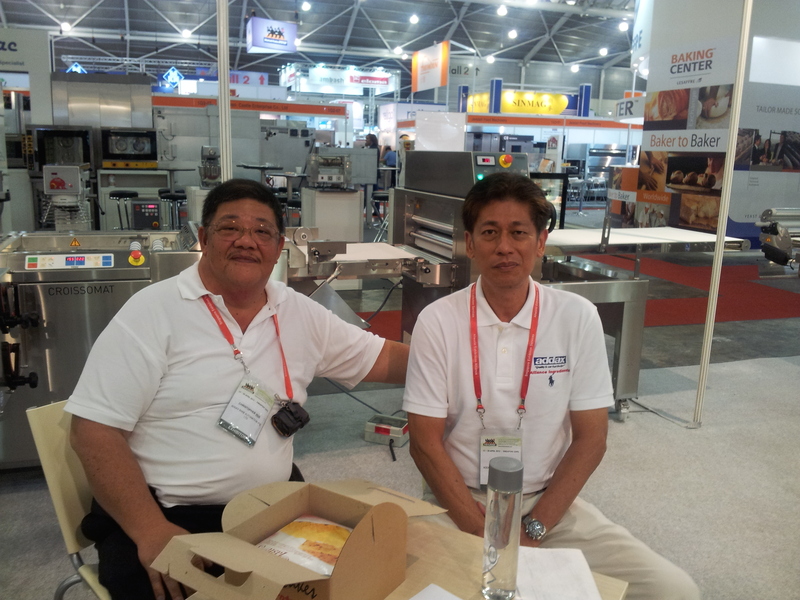 Mr. Chris Hua is a veteran in the Flavour and Flavouring Industry. He has years of experience in developing unique and winning tastes that suit the palate of customers. From its inception, Alliance Ingredients has been focused on developing market-winning tastes. With the winning tastes that had been developed, Alliance Ingredients began manufacturing the flavoured pastes and supplying them to confectioneries and bakeries.